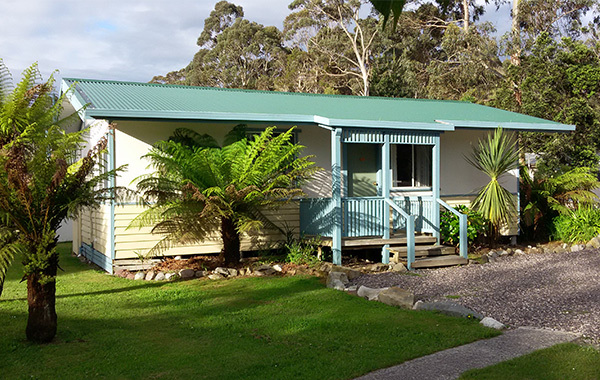 An eclectic mix of character cottages situated across 11 acres of tall trees and Platypus streams. Featuring walking trails and native gardens and an active population of wild Platypus. There is an on-site shop and café and a tour desk with bike and activity hire. 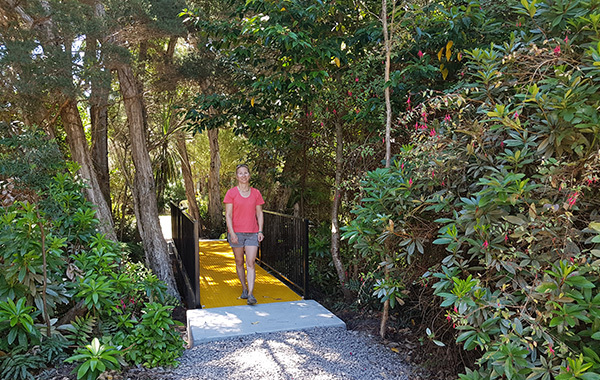 Easy walking to West Strahan Beach, Adventure Playground and the Gordon River Cruises.